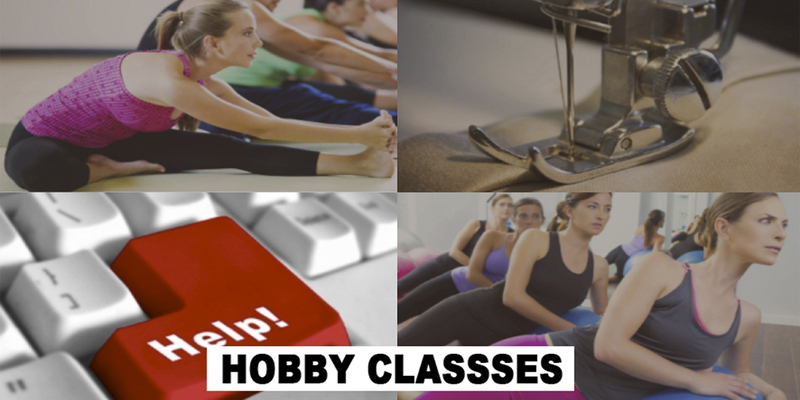 Please see below the list of Hobby and Social classes available at Women’s Community Projects. Please be advised that dates and times of classes can be subject to change. Please contact us by telephone 044-9343432 or Email us for more information. Alternatively you can submit the “Contact Form” for more information. Stress creeps up on us over time and tends to bring with it physical and physiological annoyances. Luckily we have the perfect Yoga class for you. Yoga is a relaxing way to alleviate stress, stregthen the body, relieve common ailments, increase flexibility and gain peace of mind.Classes are on every Thursday afternoon from 2:30pm to 4pm. Afterward, why not pop into our canteen for tea, coffee, or a fresh homemade scone! Why not book your place? This is a perfect 12 week sewing course if you are complete beginner wishing to have a thorough introduction in using a sewing machine by learning different sewing techniques and creating wonderful projects. 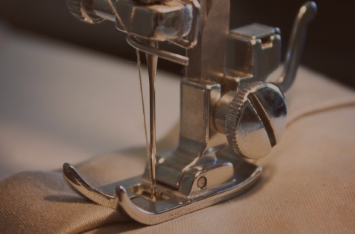 You will learn the very basics of setting up and threading a sewing machine, making cushions, bags and aprons and also using fabric paint for hiding stains and creating designs. Come along, be part of a lovely group, learn to sew, chat and make new friends every Thursday morning! Afterward, why not pop into our lovely canteen for tea, coffee and a homemade scone! Join our gorgeous teacher, Britta Stewart Dolan, for pure bliss with Pilates & meditation excercises. Pilates helps both men & women develop optimal: Strength Flexibility Endurance Posture Enjoy all this without building bulk or stressing joints! Classes are on every Thursday morning for 12 weeks . Small numbers so you are guaranteed personal attention and quality. Mats are provided! Computers and technology play a much bigger part in our lives these days. If you are struggling to come to grips with new technology then this is the perfect class for you. Do Word Processing tasks, opening & saving files. Use the Copy & Paste functions effectively. 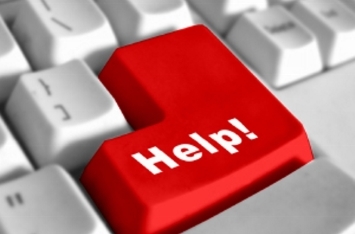 Navigate toolbars and learn what the options mean. Use page layouts to make personal & work documents. Classes will run every Monday Morning. Afterward, why not pop into our canteen for tea, coffee, or a fresh homemade scone! For information on any of our Classes you can contact us on 044-9344301 or email us by submitting the “Contact Form” below.